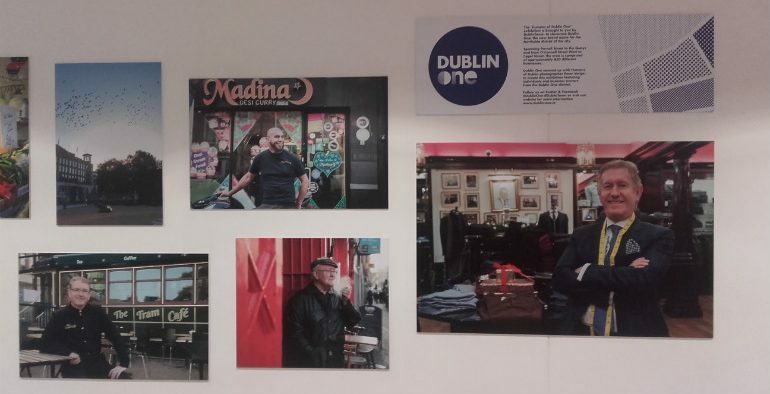 Dublin One, the latest brand from DublinTown, has teamed up with photographer Peter Varga of Humans of Dublin to create an exhibition featuring individuals from the Dublin One area. Peter spent an entire day capturing and experiencing the lives of the people living and working in and enjoying what Dublin One has on offer. 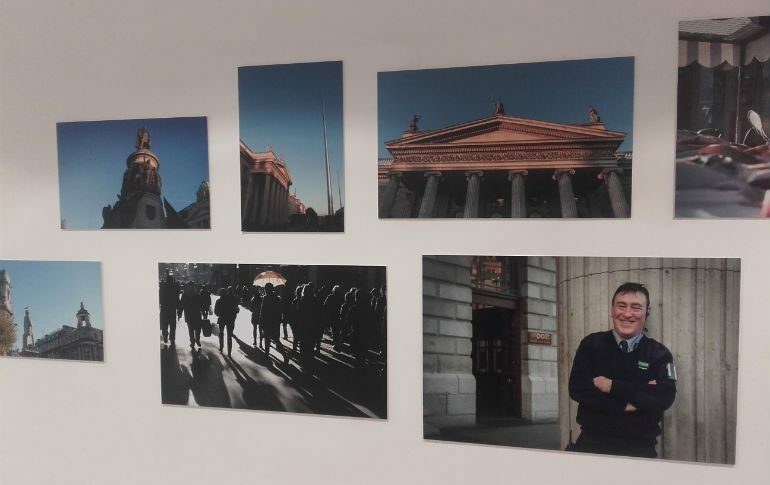 The photography exhibition of the ‘Humans of Dublin One’ is free to the public and is currently displayed on the 1st Floor of Jervis Shopping Centre. 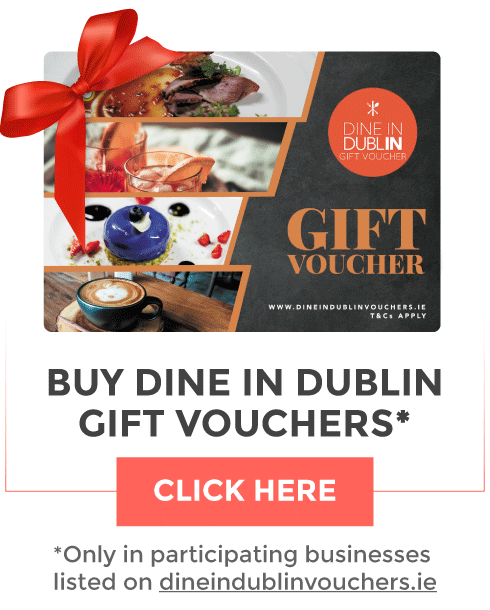 Dublin One is the new brand name for the Northside district of the city, which spans from the streets of O’Connell Street, west to Capel Street and Parnell Street to the end of Liffey Street. Peter Varga was working in a Dublin cafe when he decided to follow his passion and dedicate himself to photography. So he began the social media phenomenon that is Humans of Dublin, whose Facebook page has over 100,000 followers. Peters photographs and stories have been picked up and gone viral on TheJournal.ie, The Irish Independent, RTE and BBC online, among others. A native of Budapest, Peter has lived in Dublin for ten years. The exhibition is on display now on the first floor of Jervis Shopping Centre - go check it out!